Are you an athlete traveling? or a club who needs equiptment? 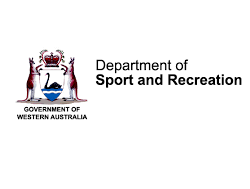 Separtment of Sport and Recreation have opened up their equiptment and travel subsidies for 2016. See the below information and links to find out more!